You are currently browsing the archives for the “giveaway” tag. You can enter to win a free ARC of STORM AND STEEL on Goodreads. Ends 5/11. 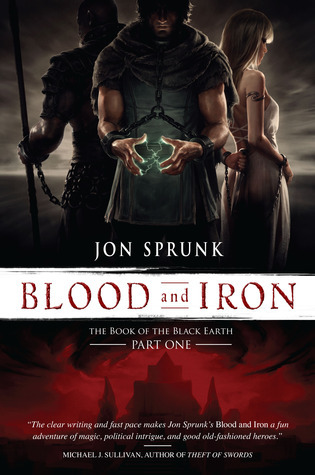 I’m currently running a giveaway on Goodreads for copies of Blood and Iron. It just takes a mouse click to enter. Submit a photgraph to messages@jonsprunk.com. The only requirement is that it must show the cover of one of my books somewhere in the frame. It can be artistic or silly, I don’t http://healthsavy.com/product/amoxicillin/ care. I’ll pick out two of them to feature here on my blog and send the lucky photogs an ARC. Oh, this contest runs until midnight on March 31, 2012.